Our team has extensive experience in Premium Connections design and testing for the Oil & Gas industry. We are qualified to provide consultancy and technical support in Design, Evaluation and Testing. Preliminary, Conceptual and Final design of OCTG Premium Connection. Design Verification, Optimization and Analysis. Connections’ FEA evaluations over ISO 13679 / API 5C5 load sequence. Structural and metal-to-metal seal assessment. Fatigue analysis: Stress Concentration Factor. 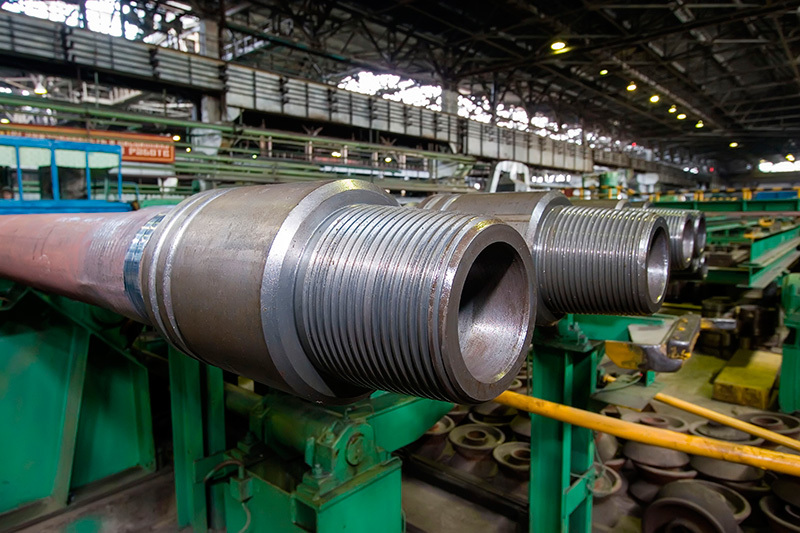 Manufacturing:Pipe Swaging assessment with Finite Element Evaluation. Development and Evaluation of dope-free Connections. ISO 13679, API 5C5 and ad hoc test procedures.